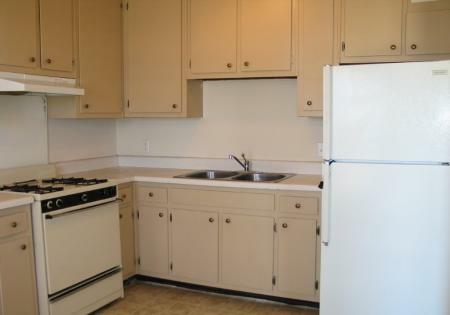 Looking for an affordable apartment to call your own? 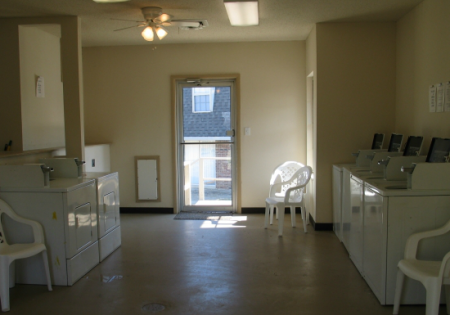 Seeking a pet-friendly environment in a convenient location you can enjoy? 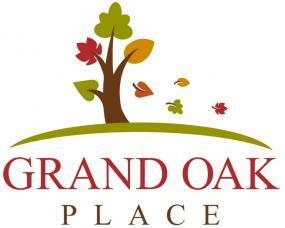 At Grand Oak Place we offer just that and more. 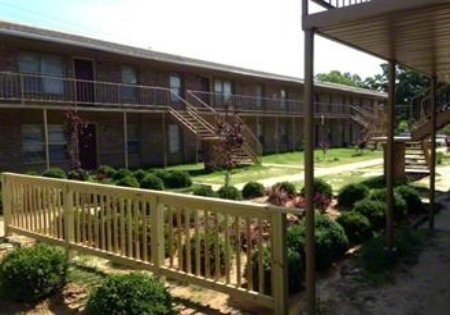 Discover a variety of spacious apartments perfect for you and your loved ones to rent that come with great rates and amenities.